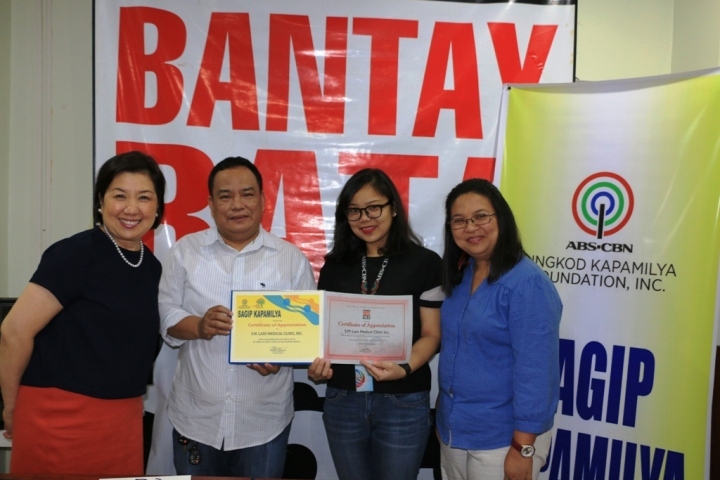 Bantay Bata 163 and Sagip Kapamilya of ABS-CBN Lingkod Kapamilya Foundation, Inc. each received 500,000.00php from S. M. Lazo Medical Clinic, Inc. headed by philanthropist Mrs. Aurora Lazo. 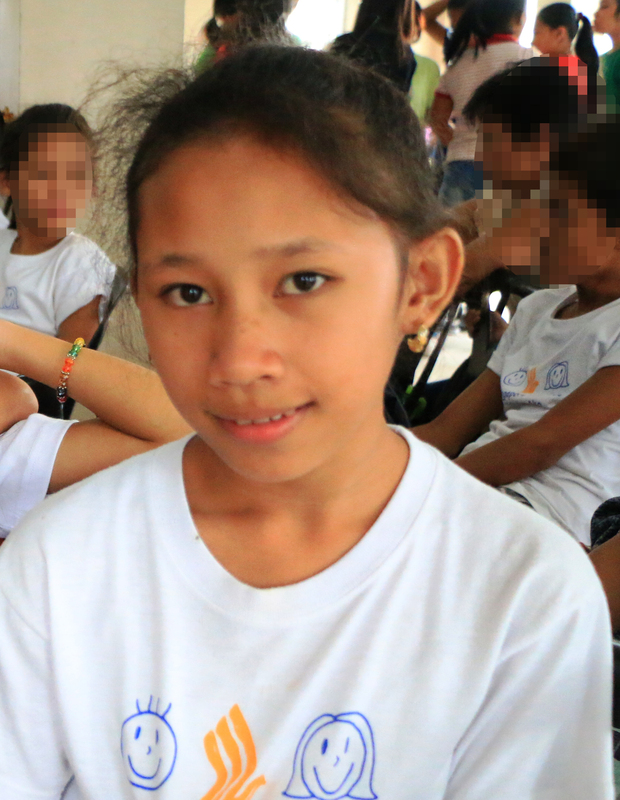 Apollo de Leon, Lazo Clinic’s HR Officer shares that it has always been the advocacy of Mrs. Lazo to help the less fortunate and the victims of violence. Her kindness has been passed on to her employees. Receiving their donation were (L-R) Susan Afan (ALKFI’s Marketing Officer), Krisha Catuira (Sagip Kapamilya Donor Management Assistant), and Sheila Estabillo (Bantay Bata 163 OIC).